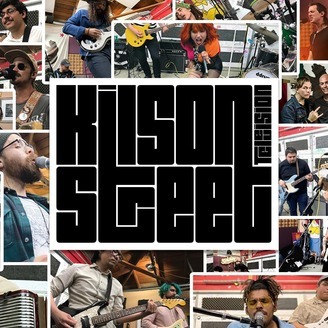 Kilson Street is a series dedicated to presenting Bands from So Cal and Around the World, with a slight bit of comedy, reviews, city tours, and other debauchery. Catch us here or on YouTube for Video. Heya! Nice to see you back again. You're checking out the latest and greatest episode of Kilson Street with Chapis. These guys hail from our hometown of Santa Ana, California. Like always, we love giving a platform for local bands to show the world their music in high quality sound and vision. Thanks to Chapis for coming through for the episode. We had a blast catching up with these very familiar faces. 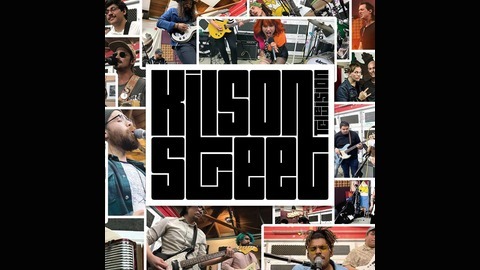 Check out the full episode and more content at our website: https://www.kilsonstreet.com/chapis-114 Check out Chapis online: https://www.facebook.com/chapisdude/ https://www.instagram.com/chapisdude/ Check us out online too: Instagram: https://www.instagram.com/kilsonstreet/ Facebook: https://www.facebook.com/kilsonstreettv/ Twitter: https://www.twitter.com/kilsonstreet/ Spotify: https://open.spotify.com/show/25EF29YhKCgOd0F1ejA6ru iTunes: https://feedity.com/sub/public/soundcloud/?key=E09XUVNaVU9VUFZaVVpUU1BVU1NTU1NTU1M&uid=kilsonstreet&cat=Music Soundcloud: https://soundcloud.com/kilsonstreet Remember to click like, subscribe, and share these episodes with your friends or foes. See you soon!